Welcome to the Royal Grappling Academy, Irelands finest, custom-fit, high quality, martial arts academy. 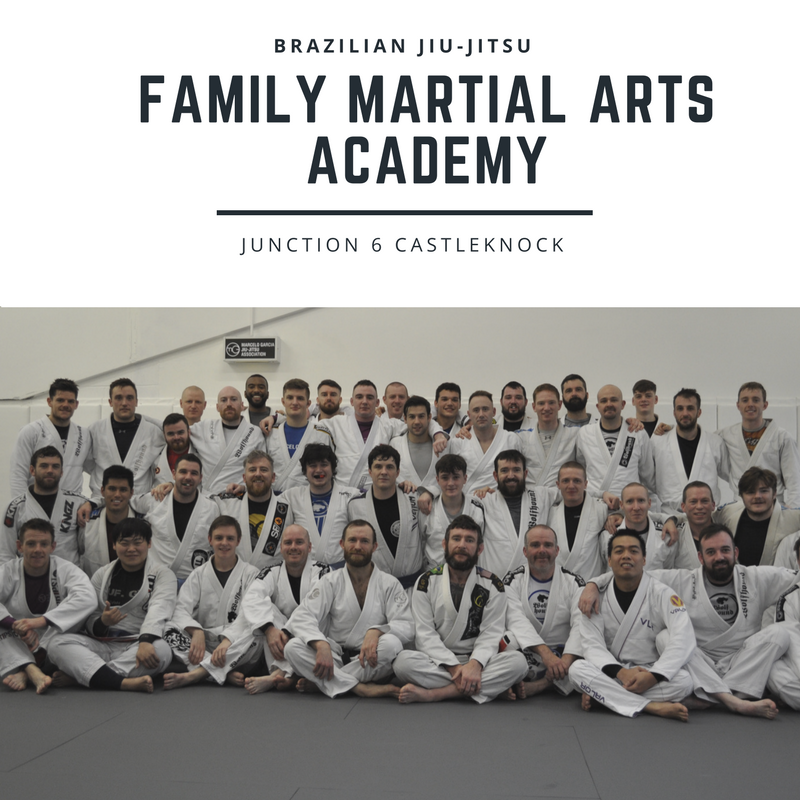 Family friendly martial arts in a warm and clean academy. We have classes to suit all ages and levels from complete beginners to active competitors, from 6 years old to 60. With the highest level of instruction we aim to influence and improve our student lives with the amazing art that is Brazilian Jiu-Jitsu. Our welcoming atmosphere will make all new members feel welcome. Brazilian Jiu-Jitsu is a modern martial art using grappling, developed around a self defense system developed by the famous Gracie family from Brazil. With no striking or kicking you are guaranteed a safe environment. Benefits include: weight loss, fitness, confidence, stress relief, self defense, social atmosphere. Royal Grappling Academy is a full time martial arts gym, training 7 mornings & 5 nights a week.